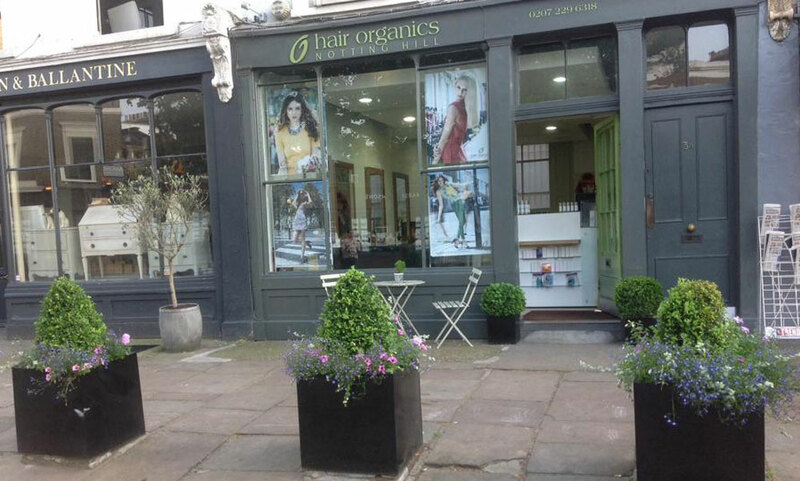 Hair Organics Ltd was formed by Katrina Smith and Terrance Wilson in 2009. Our vision was to create a boutique salon where customer service is paramount. We champion organic haircare and use the best organic and mineral products on the market. We want to minimize the impact we have in the environment whilst caring for your health and well-being at the same time. We are a small but highly experienced team and believe in giving you a unique, personalised service. No reviews found - see below to add one! I certify that this review is based on my personal experience of Hair Organics Ltd and is my opinion. I have no business or personal link with Hair Organics Ltd and have not been offered payment to write this review. By providing these comments you give Good Salon Guide permission to review and publish this information. Good Salon Guide reserve the right to edit comments for length, spelling or clarity where appropriate. As part of this appointment request Good Salon Guide will record your name, email address, telephone number and appointment details. This information will be passed to Hair Organics Ltd by email, through the Good Salon Guide app and over the telephone. This data will not be shared with any other companies and we will manage your data in line with your preferences below.